Peculiar and modern. 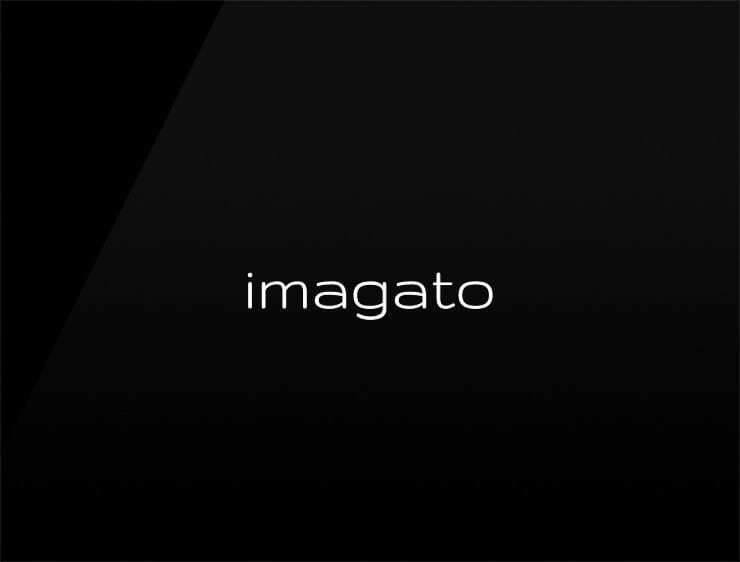 This elegant business name ‘Imagato’ evokes ‘imagination’ and ‘imago’, meaning “image” or “representation” in Latin. Possible fits: An animation studio. Post production, 3d studio, Photographer agency. Perfume. Event agency. A publisher. Marketing agency. Software company. An architecture firm.